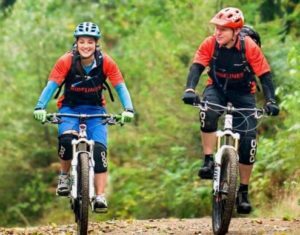 Explore Glentress forest with experienced and professional instructors. Routes can be panned for adults and children. 15 min drive or can be arranged on our grounds and surrounding area.